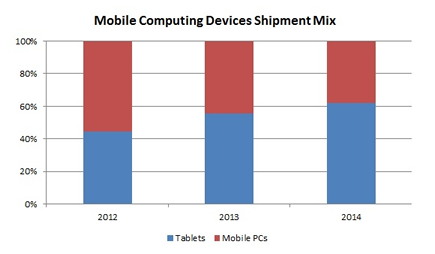 For the first time in a single year, tablets will ship in higher volumes than mobile PCs. 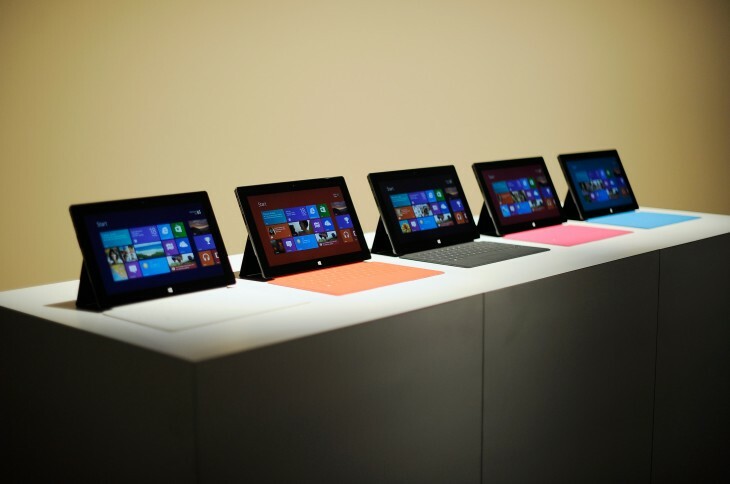 More specifically, tablet shipments in 2013 will reach 231 million, compared to just 186 million units for mobile PCs. The firm notes Apple, Google, and Microsoft are in a three-way battle for the mobile computing device space, which now spans both x86 and ARM platforms, with the most popular operating systems being Windows, Android, and iOS. As the trio competes for consumer mindshare and dollars, Strategy Analytics expects Google to come out on top. By 2017, the firm estimates Google operating systems will account for over 40 percent of mobile computing device shipments. That would mean Chrome OS would have to take off, as the young platform still isn’t being adopted very quickly. That’s a big blow to Microsoft more so than Apple, given that the former has been the industry leader for quite some time now, while the latter is very much okay with making money in mainly the high-end market. Yet these are just predictions: Google has been working very hard to eat into various Microsoft businesses, and the two companies will likely be locked in battle for more than just the next five years.